Munster have once again qualified for another Heineken Cup Quarter Final. They will travel to Edinburgh on the weekend of the 29th March (Date TBC) to take on Edinburgh Rugby in BT Murrayfield Stadium. Should Munster reach the Semi Finals again they will face either Saracens (In the UK) or Glasgow (On Irish Soil) on the weekend of the 19th April (Date TBC). 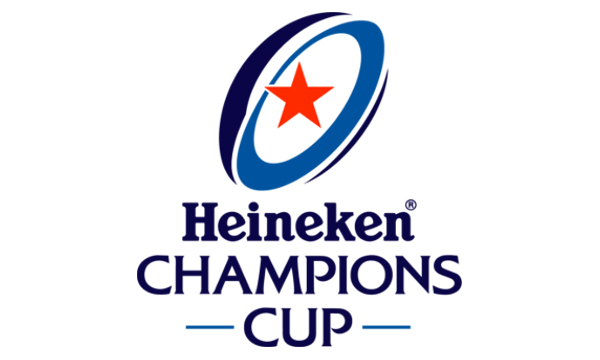 This year the Heineken Cup Final will take place in Newcastle on the 11th of May.